If you’re looking for the ultimate Amazon FBA Course created by someone with real world results, then Brock Johnson’s course is for you. 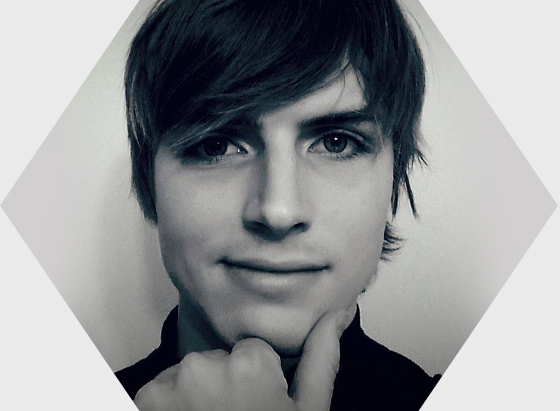 Brock made $6M in 6 months with Amazon FBA by selling Solar Eclipse Glasses and he’s gone on to successfully sell additional products, making him a 7 figure Amazon seller. 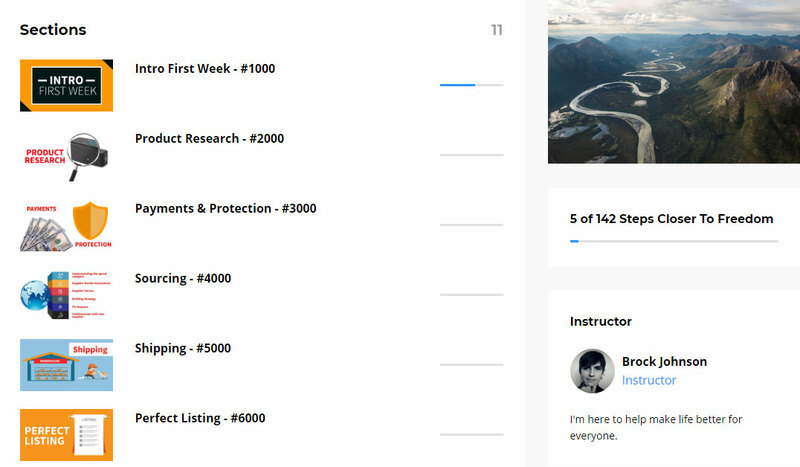 Amazon FBA has helped Brock achieve success and now he’s helping others by offering his complete Amazon FBA course for just one dollar. It’s not about the money. It’s more than that. Brock’s on a mission to not only help people make money on Amazon, but also succeed at the game of life. How to make Amazon work for you whether you’re selling in the USA, UK, Australia, Canada or anywhere Amazon delivers to! 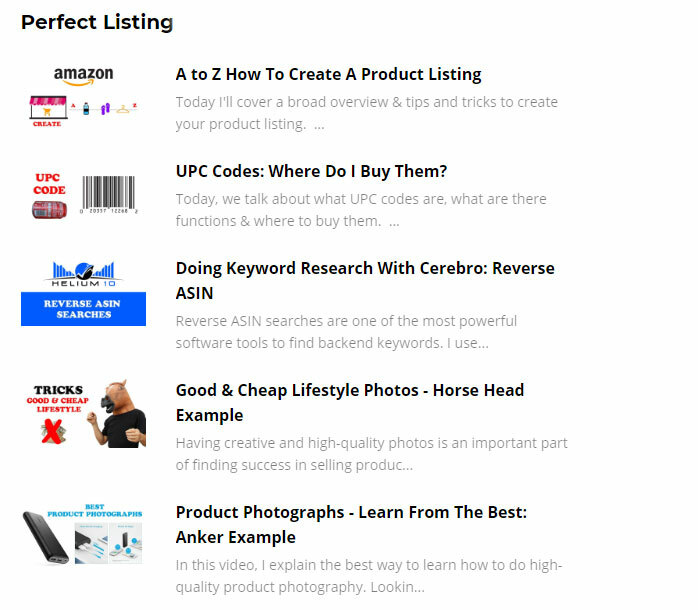 Brock’s complete Amazon FBA recipe for success! Brock’s course is for anyone who’s serious about making money on Amazon by starting out with the right information and learning from someone’s who’s achieved the results you want to achieve. The best part is you can get started today for just $1. No catches, no upsells, no gimmicks. This price may not last for long, so be quick or you might miss out on one of the best Amazon FBA courses from a successful 7 figure Amazon seller who’s sincere about helping you achieve success on Amazon. Join Others On The Path To Success With Amazon FBA!